This is the summary of consumer reviews for Toro 51585 Power Sweep 7 amp 2-Speed Electric Blower. The BoolPool rating for this product is Excellent, with 4.60 stars, and the price range is $34.97-$39.99. The Toro 51585 Power Sweep 7 amp 2-Speed Electric Blower is the perfect blower for clearing leaves and debris from sidewalks, decks and driveways. 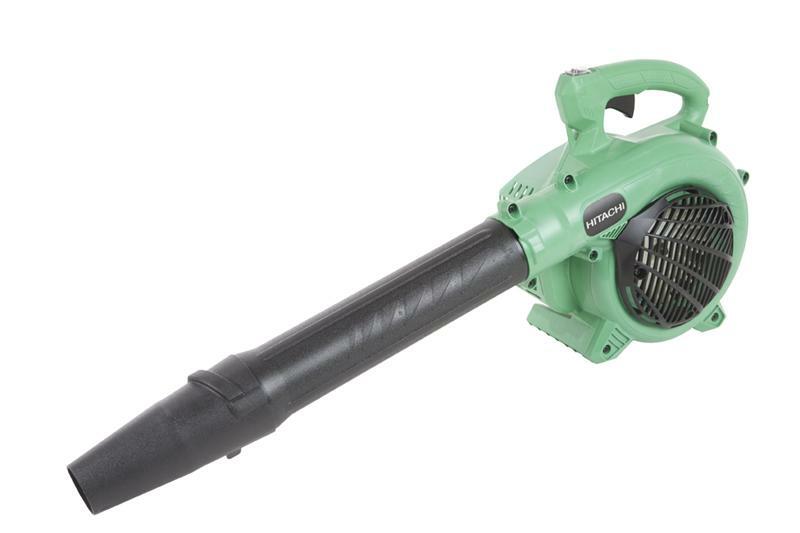 This blower has a 2-speed motor and generates air force of 160 mph and is very lightweight at 4.6 pounds. The Speed Control switch is located right on the handle. The low speed offers greater control in tight spaces or delicate areas like flower beds, while the high speed setting gives the power to blow leaves and debris from a bigger area. It is easy to use and handle for long time of usage. 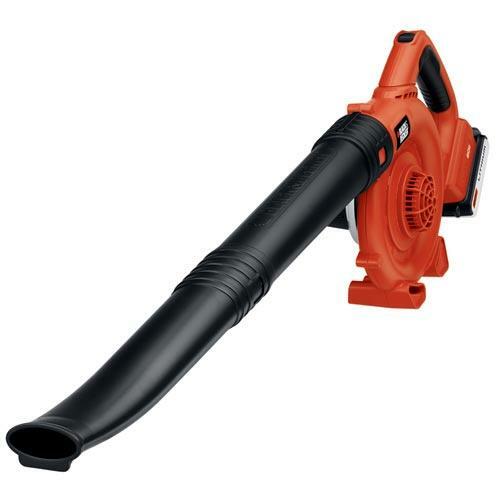 Many users say that this blower is very easy for women to use because of its lightweight and low vibration motor. 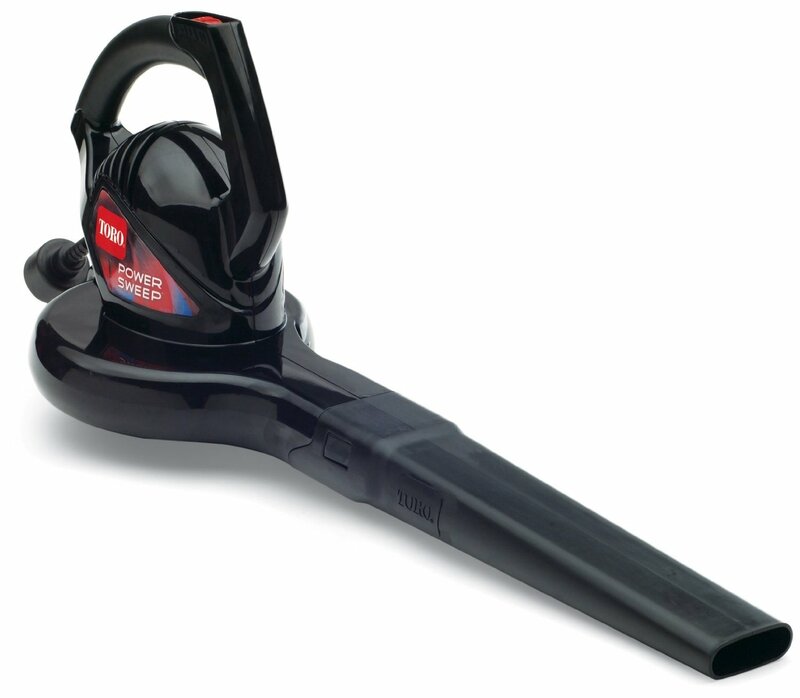 However, the Toro 51585 Power Sweep Blower does not come with the power cord. Its needs to be bought extra. Overall, the Toro 51585 Power Sweep 7 amp 2-Speed Electric Blower is highly recommended by users. It is an excellent product and comes at a very reasonable price. It is covered by a two-year full warranty from Toro. 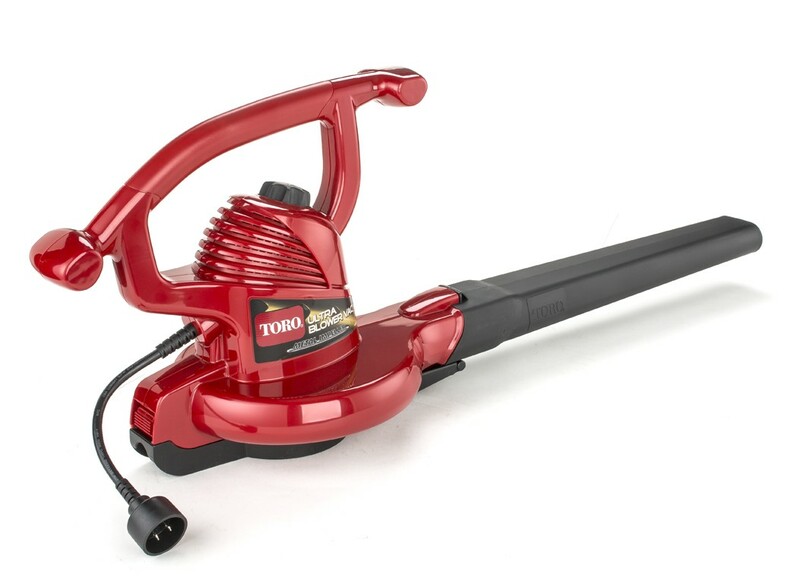 The Toro 51585 Power Sweep 7 amp 2-Speed Electric Blower is an excellent product, easy to use, and easy to handle. Easy to use and fairly light. This's a light easy to use power sweeper. It's very light and easy to use. I'd recommend this for any age group as it's easy to handle and as stated, easy to use. It's very easy and light weight which was an important consideration with his bad shoulder (recent shoulder surgery). Not bad, light and easy to use...Only for a home owner and not really strong enough for leaf raking but ok for patio and driveway sweeping. Very easy for a woman to use. It's lightweight and easy to manuever. Light with a shorter flow tube, the 51585 makes it easy to get around planting areas with excellent air control flow. Slower speed works great in the flower beds Dual speed blower High speed is powerful enough to blow leaves, clear patios and sidewalks etc. Slower speed works great in the flower beds. Love the dual speeds, they both work great and the high speed is powerful enough to blow all the leaves around my yard. The high speed works great for clearing off my back patio and front side walks. The lower speed works great for blowing the leaves and pine needles out of my yard (I've mulch and rock). This's light weight and works great. I thought it worked great. 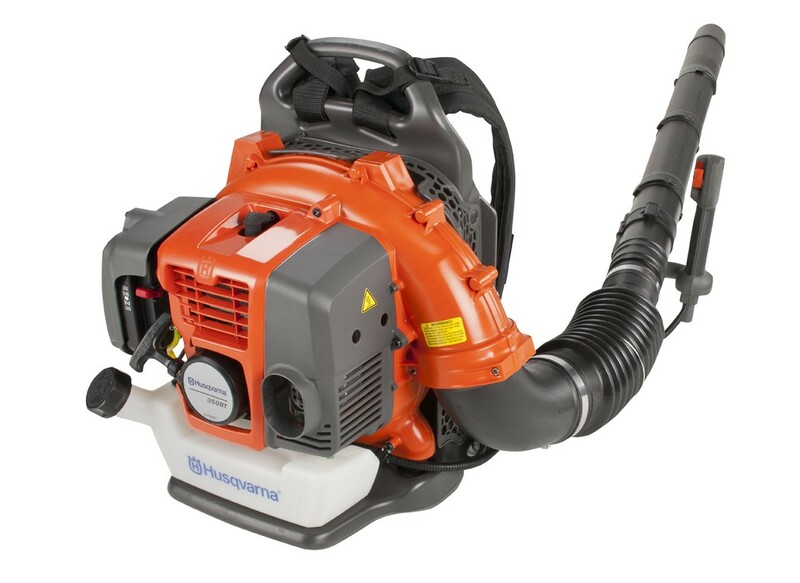 This thing isn't only great for blowing out the garage or the back patio area, it's got a low speed setting so you can do slightly more delicate work. Works as well as I expected from Toro. 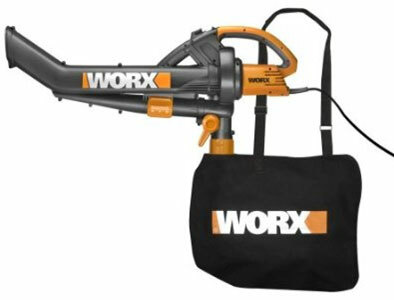 I'd recommend this item to anyone that's looking for a powerful light weight blower. Product arrived within time that was quoted.It's small light weight and powerful perfect for ladies. Light, powerful and smooth / low vibration motor. Its light weight and powerful and does a good job. extremely light weight and not a powerful vibration... would buy again but hopefully won't need to!. The light weight helped with moving the Toro around the gutters also. I love, love, love this blower. I try to avoid gas powered tools for a number of reasons, but I was concerned with some of the reviews about lack of power for electric tools. I've a small-to-medium sized yard and needed something to help with typical yard work and lawn maintenance. This thing really does blow and it blows hard! 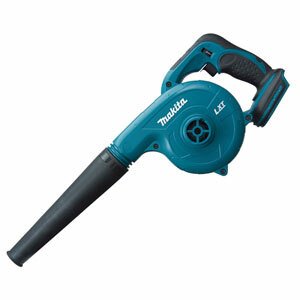 This blow does a great job, two levels of blowing power, this's a buy recommend. It does a really good job of blowing the dirt out of my garage. It does a good job of blowing cut grass and dirt after mowing the lawn. 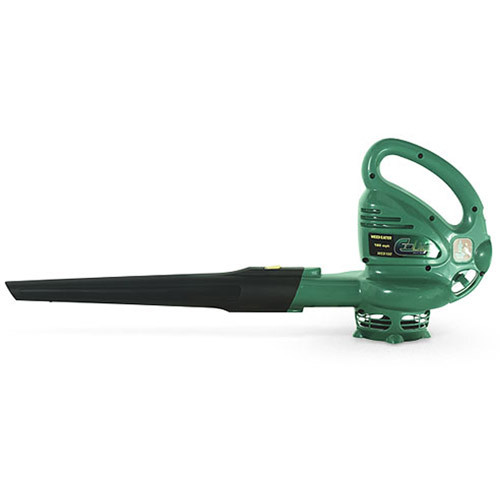 It's powerful enough to blow all your grass clippings,leaves easily. It's good to blow offf driveways and decks and garages. Just a little blowing with the Toro, and the driveway is clean. As far as blowing leaves, I'm guessing it'd be fine for small jobs. However, I use it to blow leaves in my yard, and I don't think it'll do the job. We use an extension cord to reach all around but it's easy to handle and works great! It's a short cord hanging off of it to to plug into the extension cord - a few inches - but is much better than her old one which only had the prongs to plug the extension cord into. It doesn't come with a cord so you'll need that but I'd a heavy duty extension cord here that worked fine. It's light and easy to hold through long jobs with no problems. But if a corded model will work for you, I'd buy this and the save money. The back has a cord holder so the cord doesn't slip out of the plug. I suspect a lot of the early failures on these implements are caused by long and/or light extension cords. OK, as an economy measure it comes with zero cord; I'm one of those who owns an outdoor extension cord. 1st get you 2-100 feet of 12 ga. extension cord. However, for $13.98 I bought a fifty foot cord at the local hardware store.